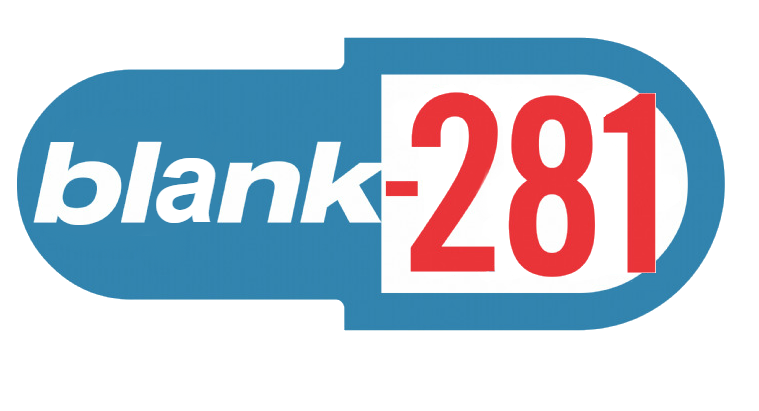 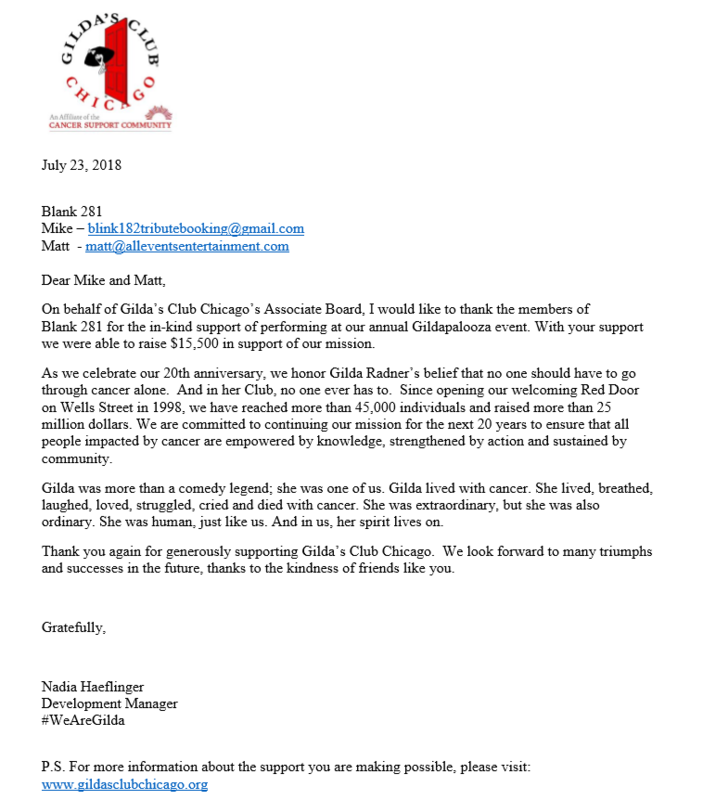 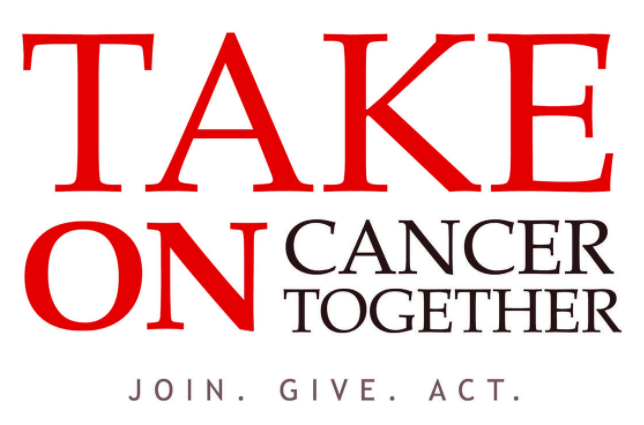 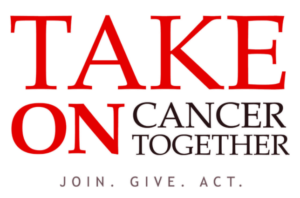 Blink-182 Tribute band Blank281 was recently asked to perform for a charity event in their home town of Chicago to support Cancer awareness for Gilda’s Club. 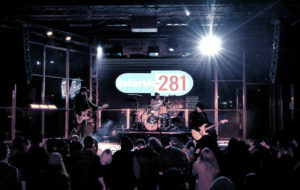 As a Blink182 tribute band we do not get asked to perform many charity events especially a charity that supports a cause that is close to our hearts. 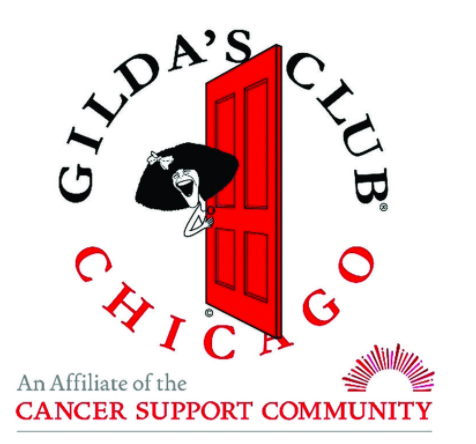 We are proud and honored to have performed for this event and helped to raise $15,500 for Gilda’s Club Chicago at a concert that was performed at Reggies Rock Club on Thursday July 19, 2018.